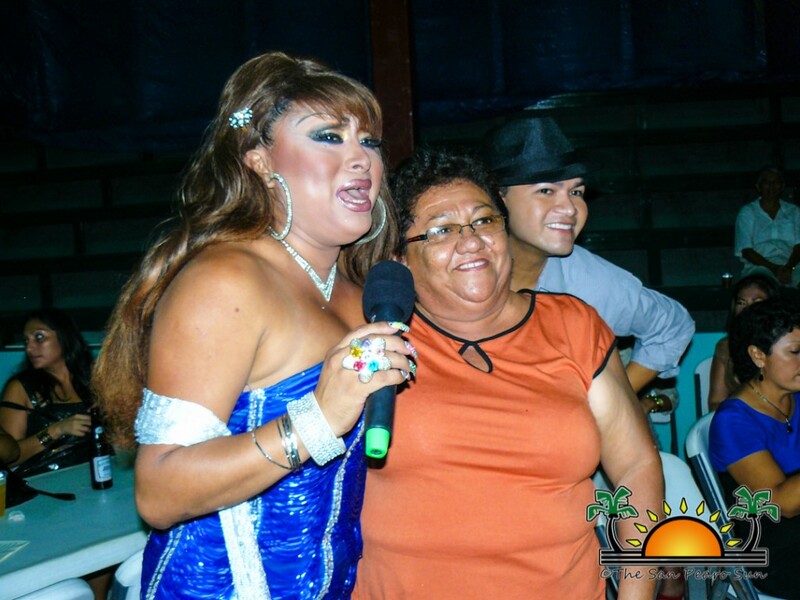 Newer: » Reina de La Costa Maya® delegates are here! 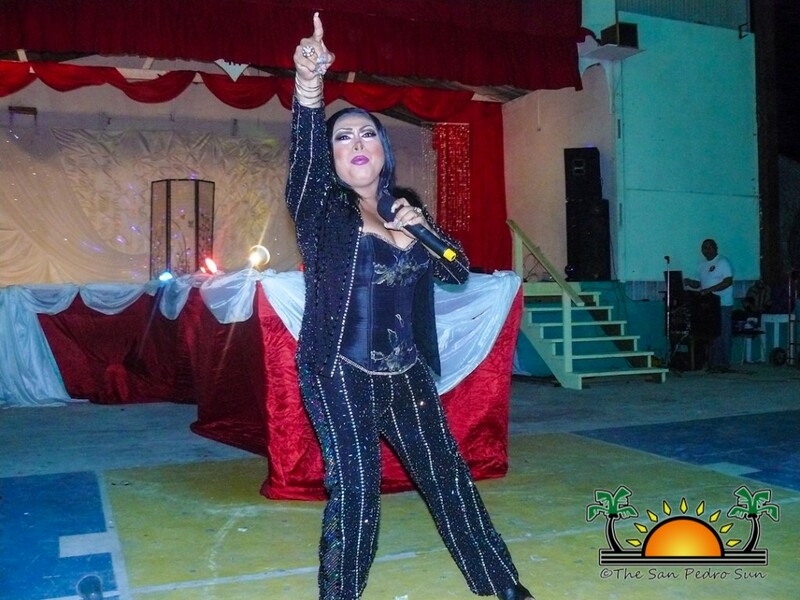 The San Pedro Aids Commission brought a large crowd out on Saturday July 20th for their annual Noche de Las Estrellas show featuring Mexican imitators and comedians. The event took place at the Rafael Angel Nuñez Auditorium and had the participation of local band Rompe Raja and DJ Habo. It is the largest of three fundraisers held annually by the commission, and this year saw the most successful turnout since its inception. 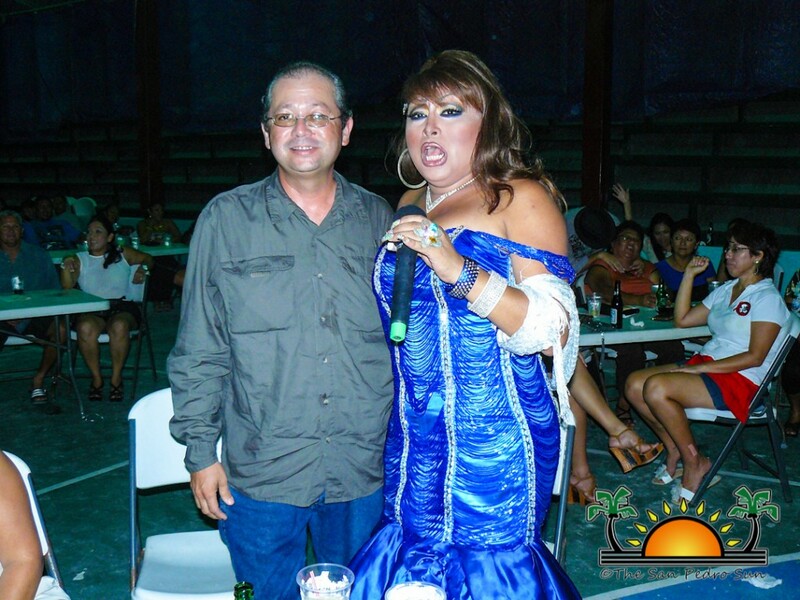 Felix Ayuso, President of the San Pedro Aids Commission on Ambergris Caye commented that the event was a great success. “We personally feel that it was a good show because the presentation was spectacular and was well attended. It is the best and biggest show we have had so far. Even though we are yet to make a final tally, we feel that it was a successful fundraiser,” explained Ayuso. According to Ayuso, the show is strictly for adults since its entails special entertainment with a twist of adult (naughty) Spanish comedy. 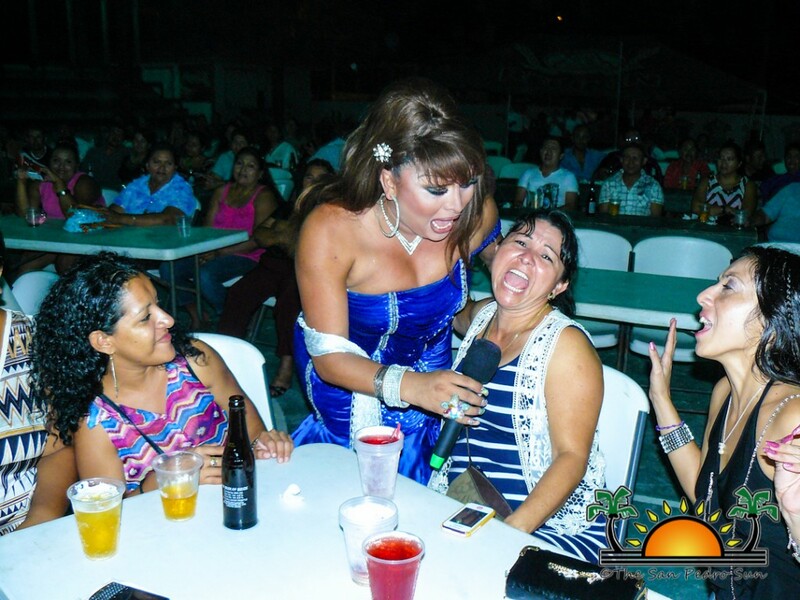 “It brings a group of imitators from Merida, Yucatan at one venue on the island and basically it’s an adult night of fun. Everyone that attends the show enjoys it and looks forward for the next one,” commented Ayuso. Some of the artists imitated on stage included Marisela, Paulina Rubio, Jenny Rivera, Ana Gabriel, Tina Turner and Whitney Houston to name few. “I am most grateful to the members of the San Pedro Aids Commission who went beyond the call of duty. I am equally thankful to the many businesses and individuals that supported the show thus making our fundraiser a success,” ended Ayuso. A great time was had, as those in attendance laughed the night away. 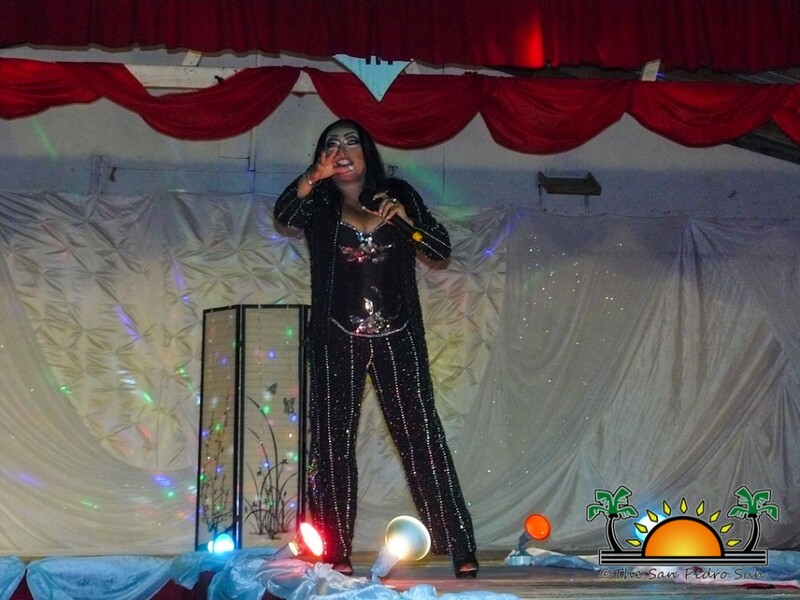 Some even joined the imitators on stage, adding more excitement and entertainment to the show. DJ Habo and Rompe Raja Band entertained the audience until the wee hours on Sunday. The San Pedro Aids commission would like to thank all those who sponsored the event and helped make it such a grand success. San Pedro AIDS Commission says THANK YOU! 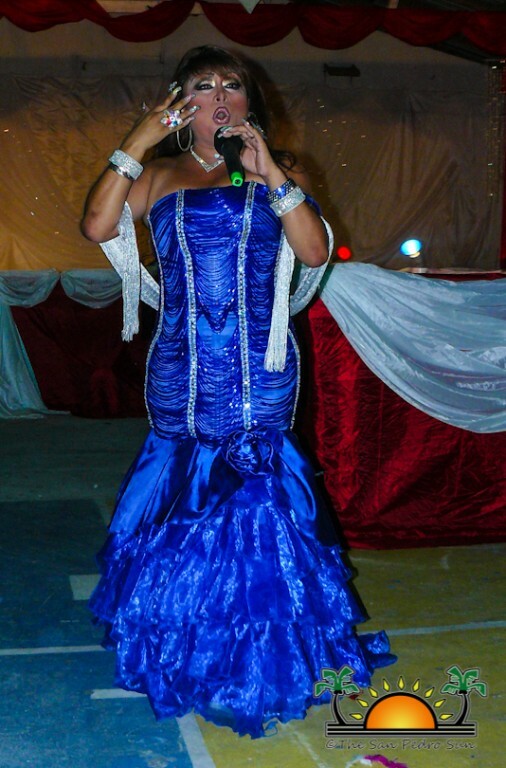 Noche de Estrellas 2012 - don't miss it! !